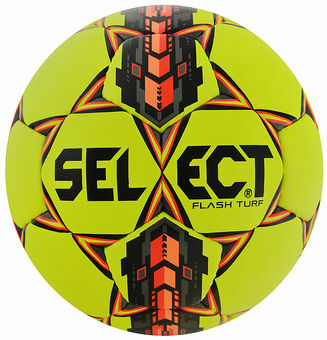 High quality, resistant to damage, suitable for playing on artificial grass. Zero Wing tube - patented tube made of high performance natural latex. Purpose: Club matches and training.